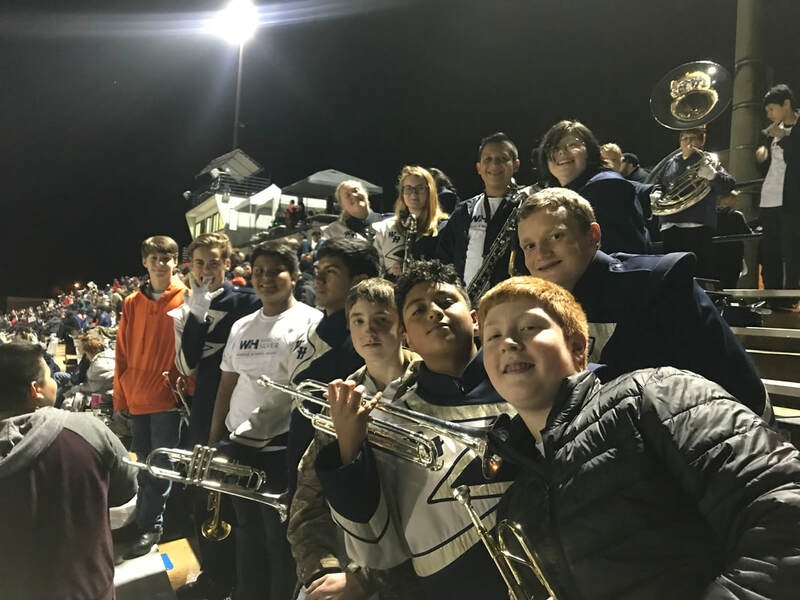 The Band of Silver Middle School night is an event for incoming freshman and rising 8th graders to experience high school marching band first hand! This is a required event for all 8th grade band students, regardless of their current level of interest. 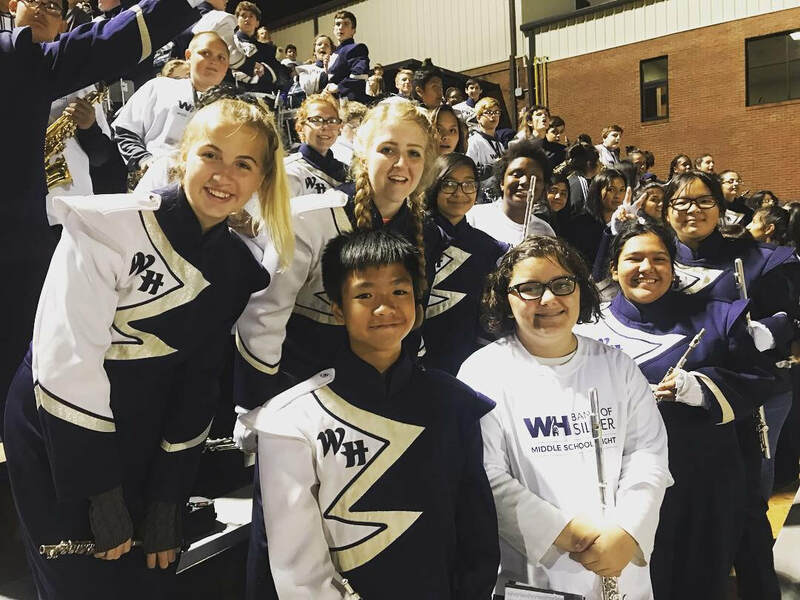 Coming to 8th grade night does not mean they are required to be in high school band, this is just an opportunity to experience high school band! 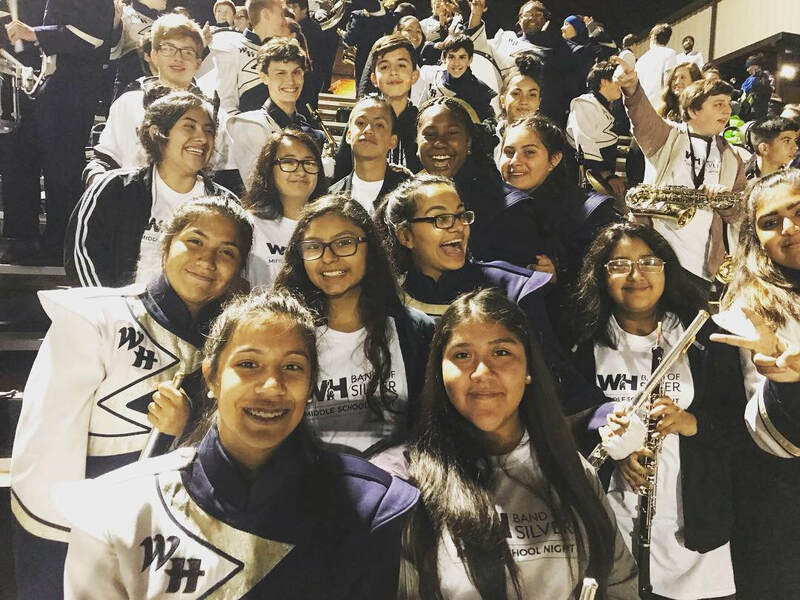 The middle school students will have the chance to perform pregame with the Band of Silver as well as perform stands tunes in the stands as we cheer on our Spartan Football team. The middle school students will then see The Band of Silver in action as we perform our Halftime Show. Immediately following the halftime performance, parents are allowed to pick up their child from the game. Middle School students are free to leave after halftime, but are more than welcome to stay for the remainder of the game. WHAT: Band of Silver Middle School Night! Halftime- Band of Silver performs show. Middle school students allowed to check out following halftime. UNIFORM: Jeans, tennis shoes, and band of silver shirt. PLUS: You get free pizza and a free band of silver shirt! If you have any questions please feel free to contact me at Katy.Wilson@hallco.org. I look forward to having a great 8th grade night this year!